Best known for producing military ammunition for the Serbian army and police forces, Prvi Partizan is one of the largest modern ammo companies in the world. Located in Užice, Serbia, Prvi Partizan also produces quality sporting and hunting loads for the civilian shooters. 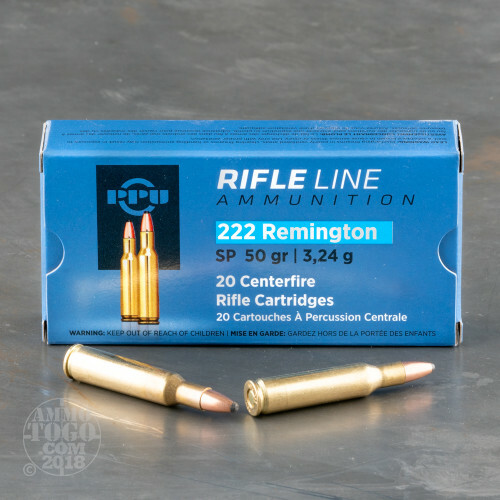 An ideal option for the budget-conscious shooter, this package contains 200 rounds of Prvi Partizan .222 Remington ammunition. 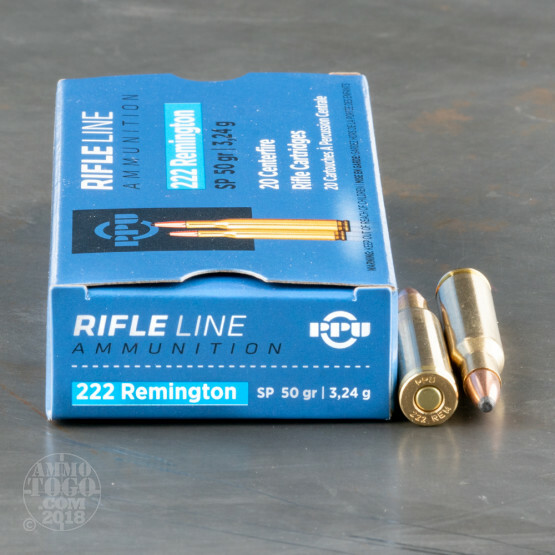 Each cartridge is loaded with a 50 grain soft point projectile. 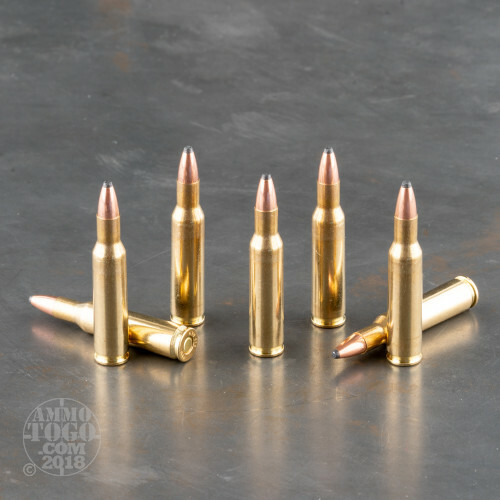 These lead projectiles deliver effective terminal expansion, especially in soft tissue, making them especially ideal for hunting varmints, although they are also useful for other small game animals. This ammunition is factory fresh, non-corrosive, and boxer primed. 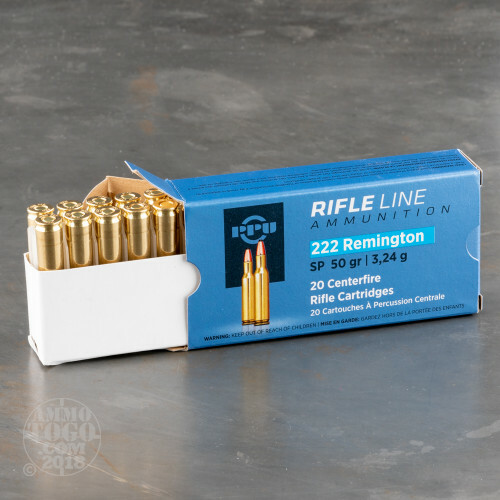 Each round features a high-quality, reloadable brass case. Leaving the muzzle at an impressive velocity of 3133 feet per second, each round produces 1090 foot pounds of hard-hitting muzzle energy.